Get the Z component of the state. 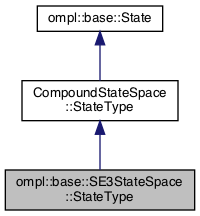 Get the rotation component of the state. Get the rotation component of the state and allow changing it as well. Set the Z component of the state. Set the X, Y and Z components of the state. Definition at line 53 of file SE3StateSpace.h.